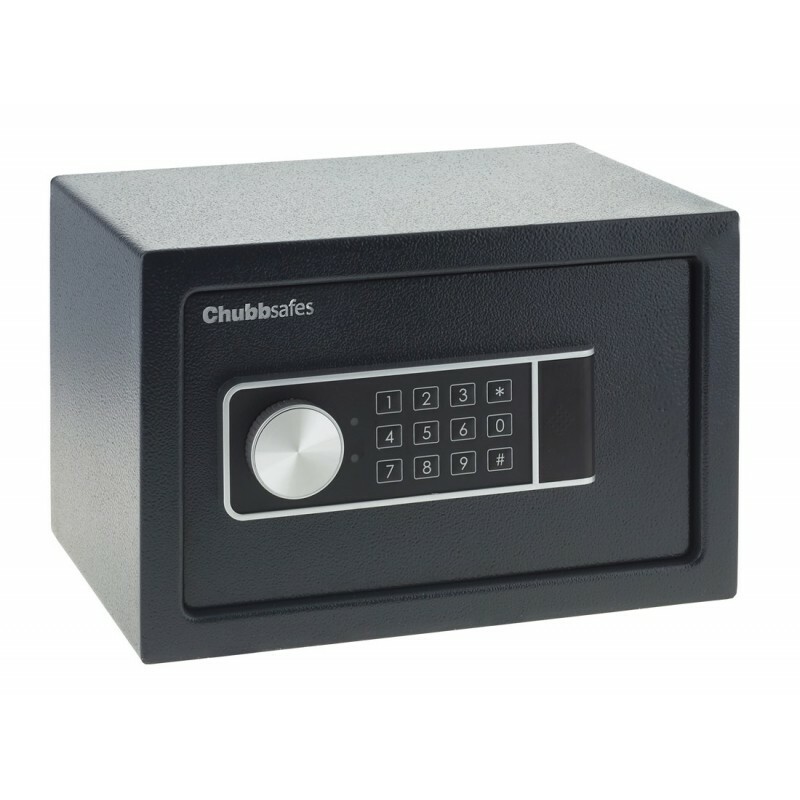 External Dimensions H x W x D (mm) 200 x 310 x 200 Projection of electronic lock (20mm) not included. 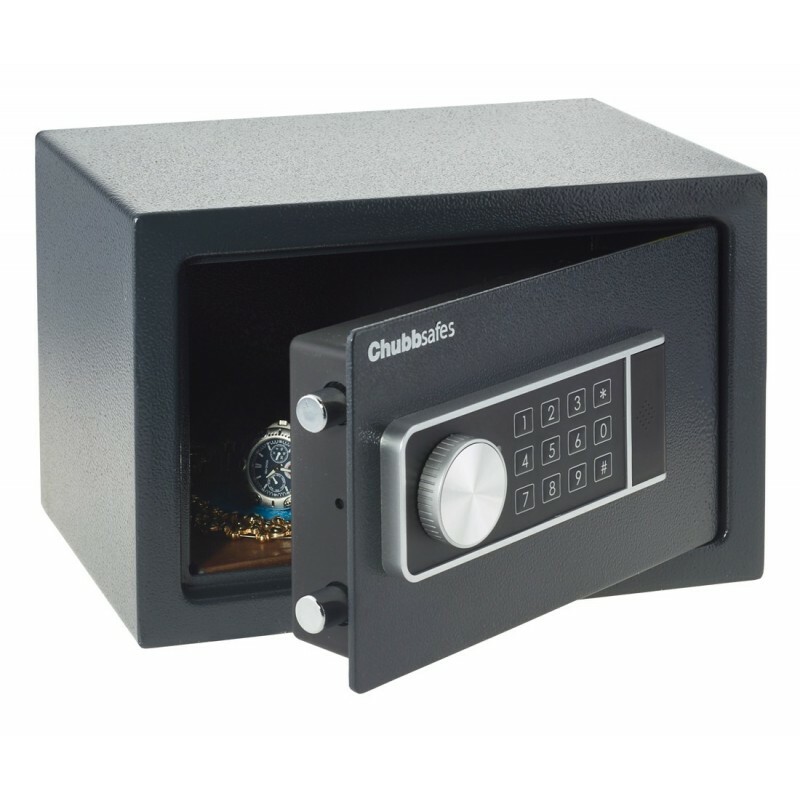 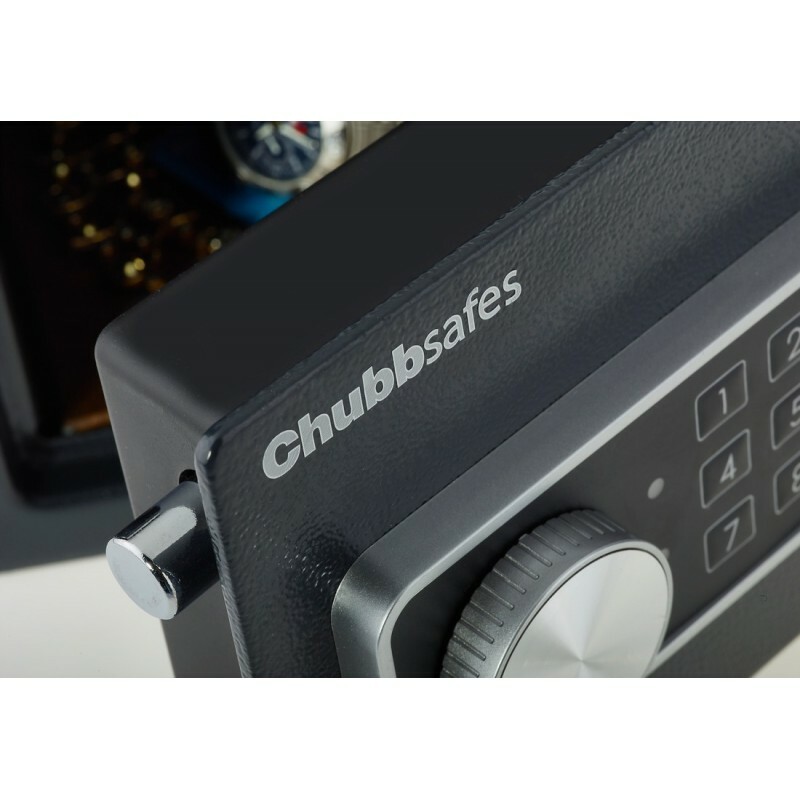 Compact safe, ideal for the home or office. 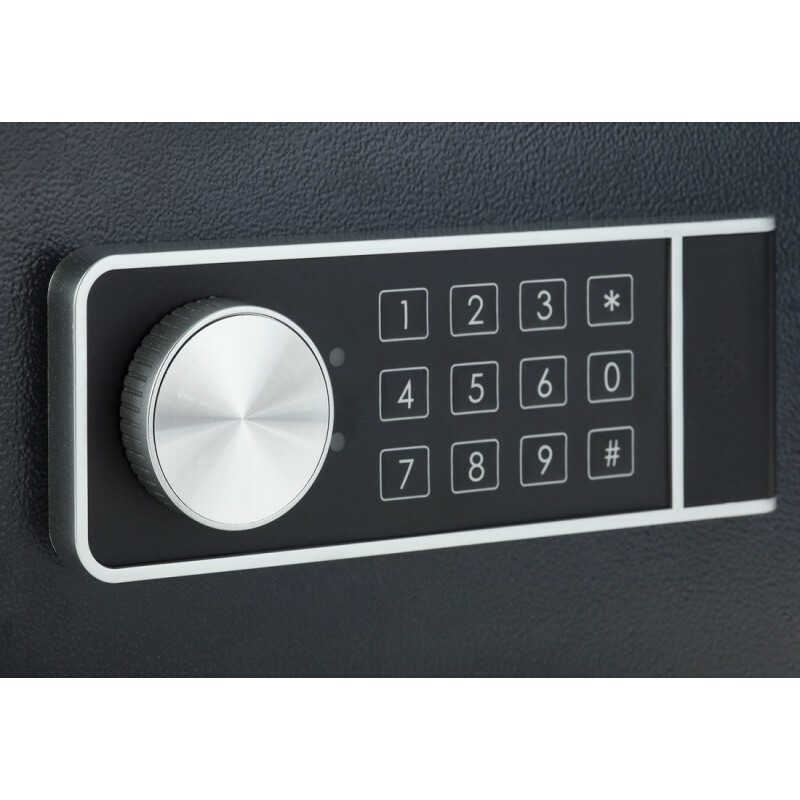 4mm-thick steel door, 2mm-thick steel body frame.